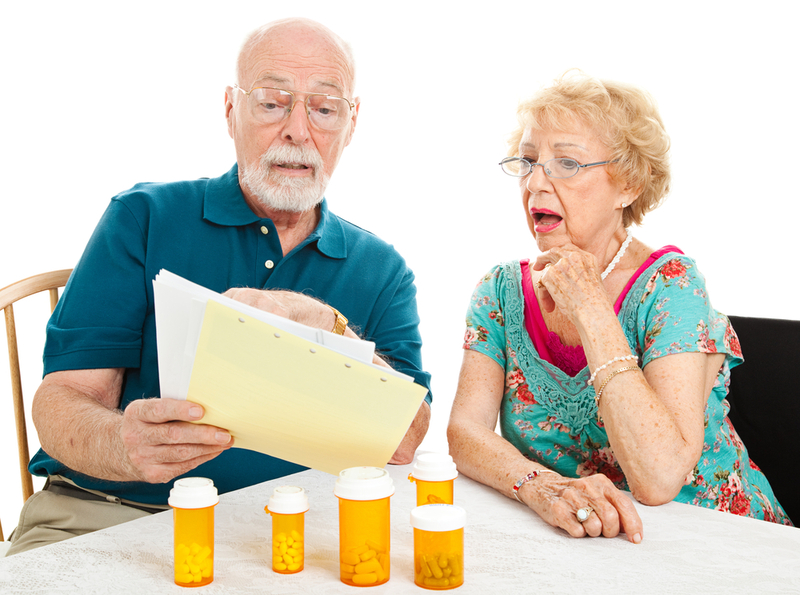 Medicare is one of those things that is essential to understand, especially as aging and retirement starts to settle in. With so many different myths and misconceptions about the program, it might be difficult to understand exactly what you need to know. Regardless of what you already know, the most important thing to understand is that Medicare is different than Medicaid. 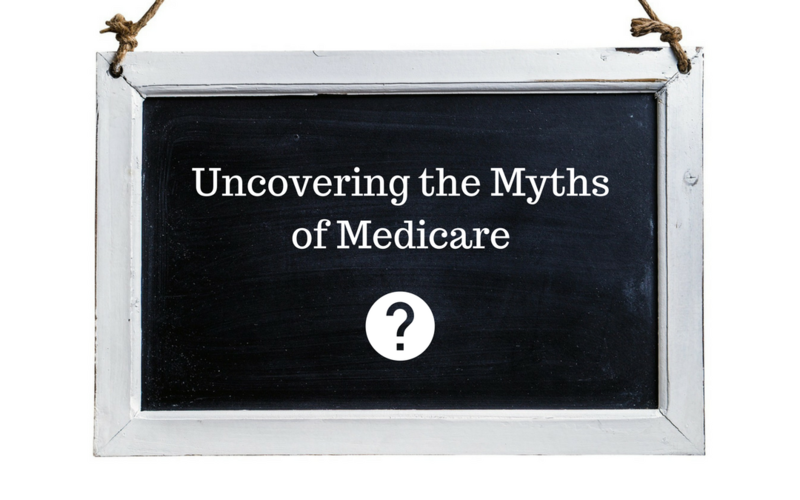 Here are the top 6 misconceptions about Medicare that you need to understand. False. Many elders are under the impression that Medicare covers every health service that you might need. There are actually a number of services that are not covered under Medicare. Routine hearing, vision and dental care are something not covered by the program. A lot of the times individuals have to enroll in a medicare supplemental plan or purchase additional insurance to cover what Medicare does not. Incorrect. Probably the biggest myth about Medicare is that since it is an important government program it is free of charge. 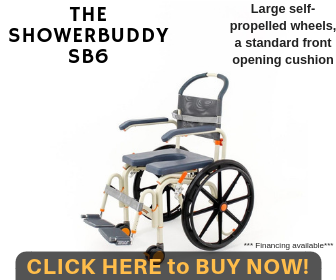 Some of the components of the program might be at little to no cost to the participant, but there are others aspects such as copays, premiums and deductibles that have to be paid. Inaccurate. Unlike other health care insurance policies, Medicare has a designated time period for any qualifying individual to enroll in Medicare. There is a 7 month Initial Enrollment Period that starts three months before your 65th birthday and lasts for three months after. Missing this enrollment period means that you will have to wait until general open enrollment begins in October each year. Sometimes you may even be automatically enrolled in Medicare when you turn 65, so it's important to keep yourself updated. Untrue. Since the Affordable Care Act was passed in 2010, health insurance companies are not allowed to turn individuals down based on pre-existing conditions and poor health. This is no different for the Medicare program. Medicare can not reject you because of any health conditions or problems you may have. Although you can't be declined Medicare coverage, depending on how much income you make, you could have additional charges. Wrong. Both Parts A and B of the Medicare program are one of the most universally accepted forms of health coverage in the country. Out of all of the doctors, hospitals and other health care providers most of them accept Medicare. 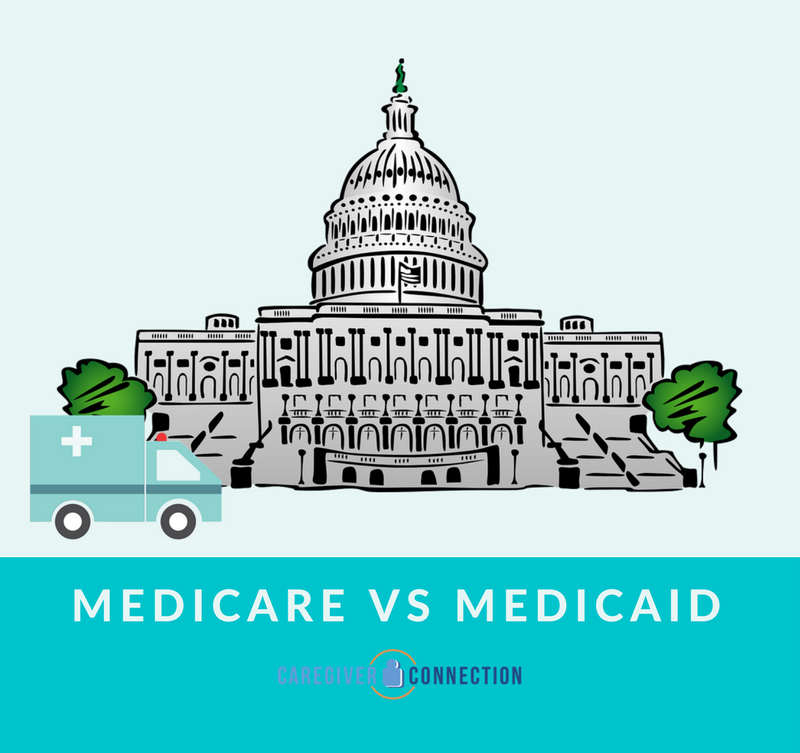 If a Medicare Advantage Plan or Part C is utilized rather than the original Medicare you may not get as big a variety of health care providers. That is why it is important to examine each plan and pick the one that works best. This is mistaken. 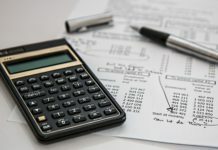 After an individual has been associated with the Medicare program under certain circumstances, the participant can decline some or all parts of the plan. If you get Social Security Benefits you have to at least be enrolled in Medicare Part A. Previous articlePhysical Restraints for Elderly: Should They Be Used?